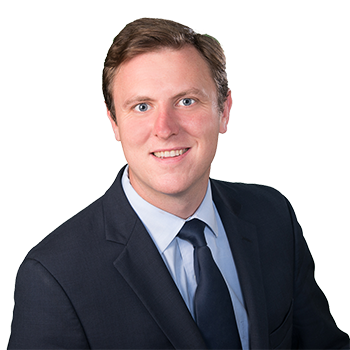 Patrick C. Magee is a Partner in the New York City office. Mr. Magee joined ADM in 2009. Mr. Magee practice is focused in defending premises liability, property damage, motor vehicle accidents and New York State Labor Law litigation. In addition, he has experience in handling criminal cases and Trust & Estate law. Mr. Magee zealously represents a broad base of clients, including building owners, contractors, manufacturers, individuals, business owners and insurance companies. He is resolution-oriented and is focused on obtaining the absolute best resolution for his clients.